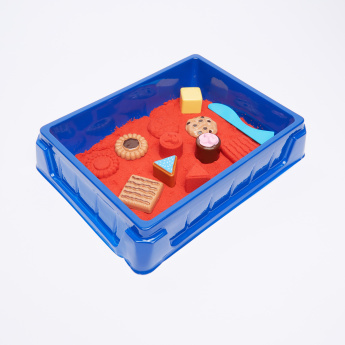 Develop your little one's creative skills and physical dexterity with this uber-cool sand cake playset. 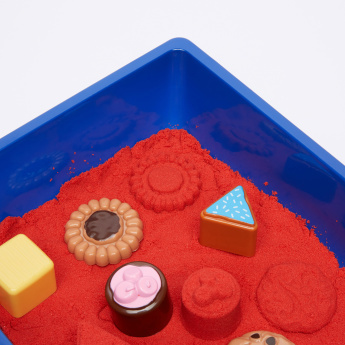 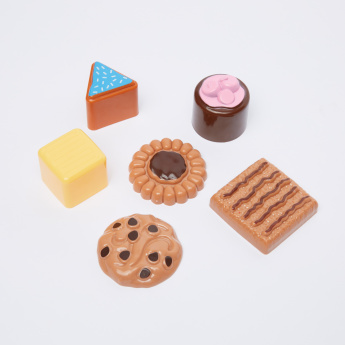 It features seven sand molds, stencils, one tray and ultra smooth and soft moldable sand. 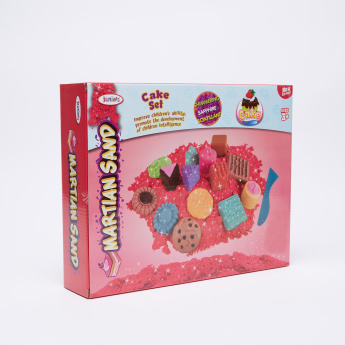 The sand glows in the dark and makes the creations look even more beautiful.